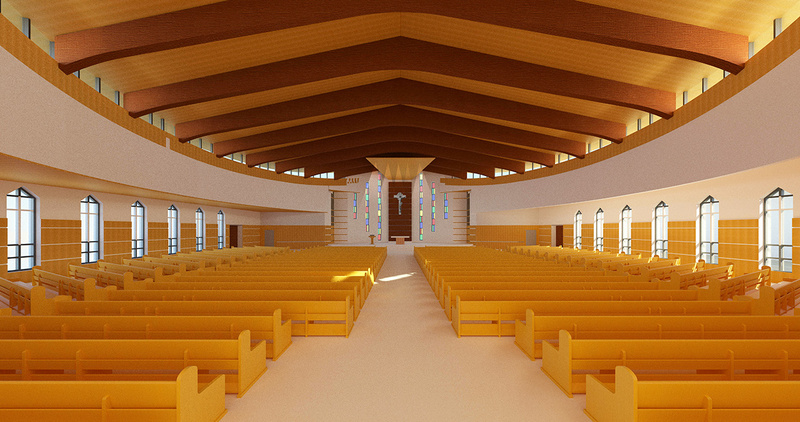 St. Paul Roman Catholic Parish - Richmond, B.C. When praying: Don't give God instructions -- just report for duty! Welcome to all visitors and thank you for joining us! Farewell to parishioners leaving the Parish. Please be sure to let the Parish Office know. There's always a lot happening at St. Paul Parish so be sure to read this week's bulletin. 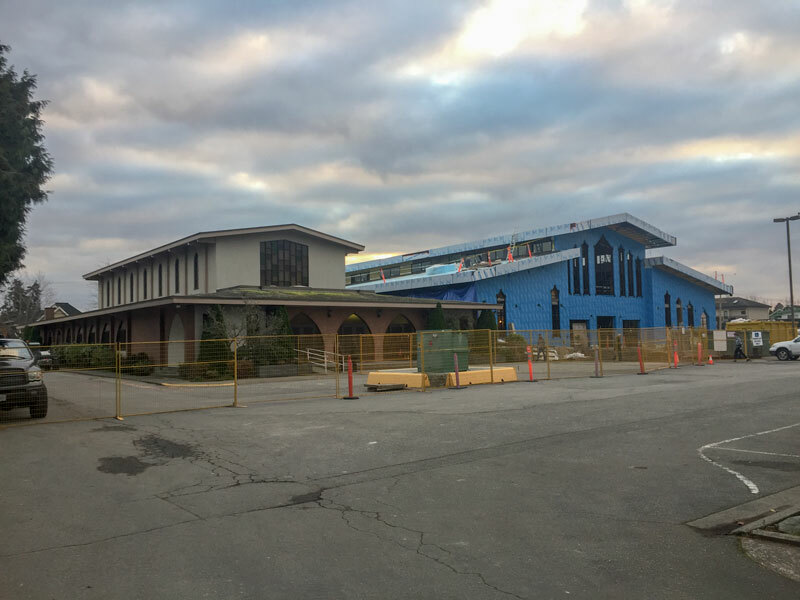 Click on the image below to view recent construction photos. 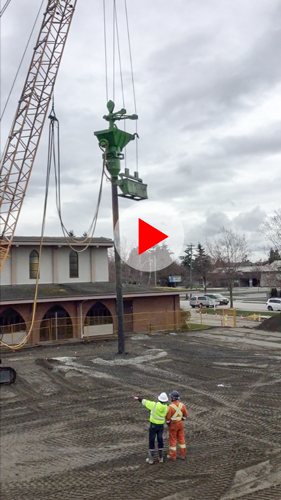 Click below to watch a construction video from March 24th. 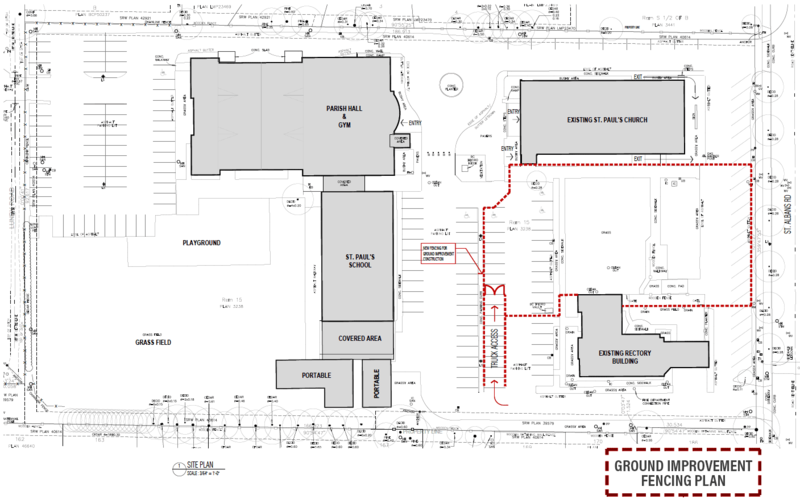 The following schematic shows how parking is affected during this phase of construction. Please click on it for a larger view.